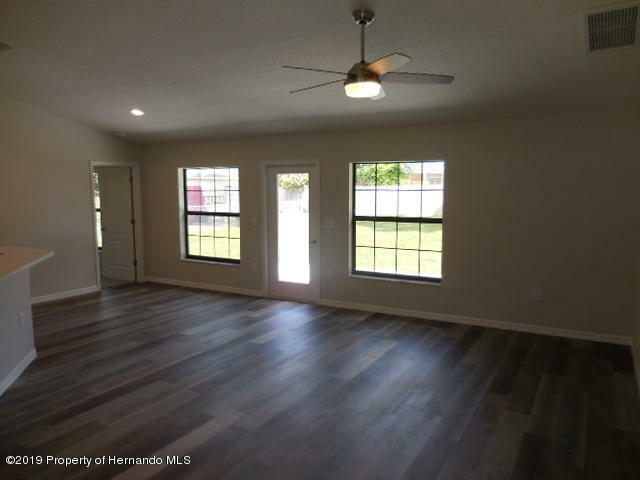 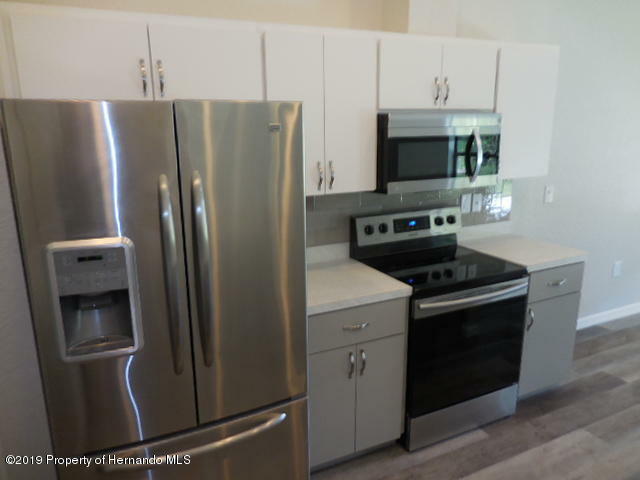 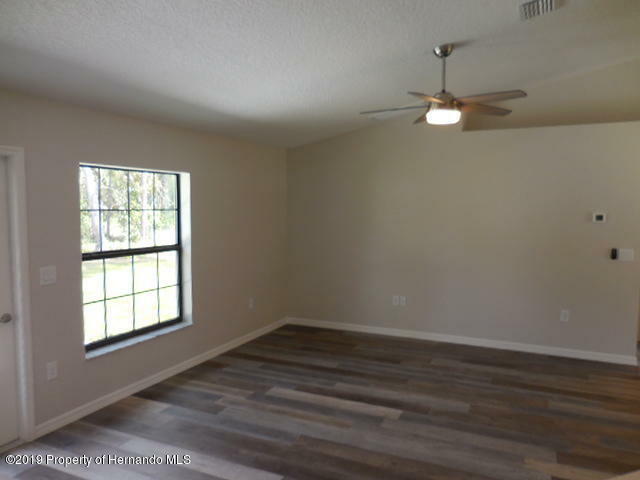 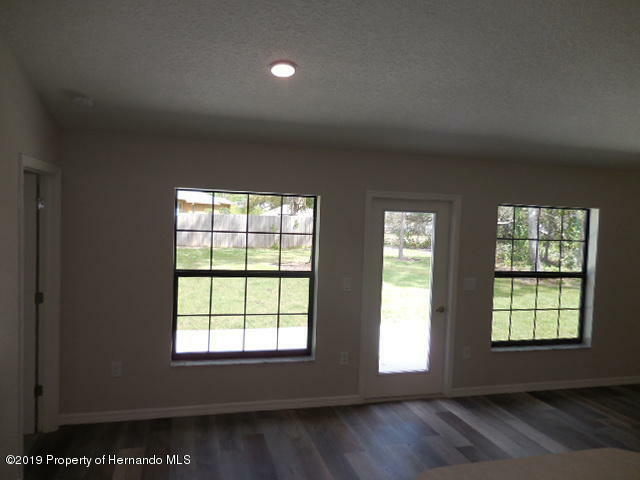 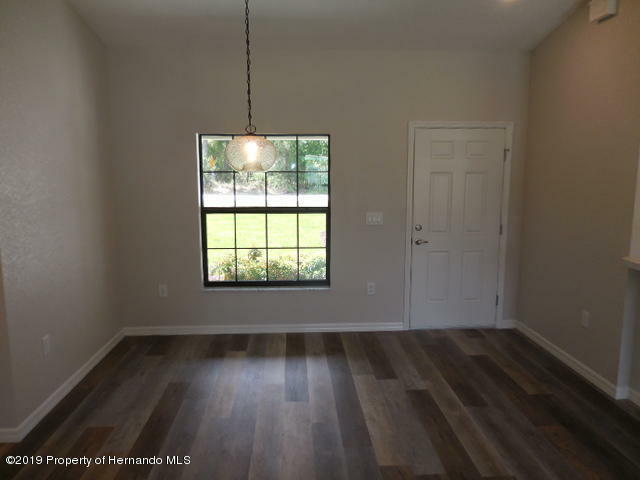 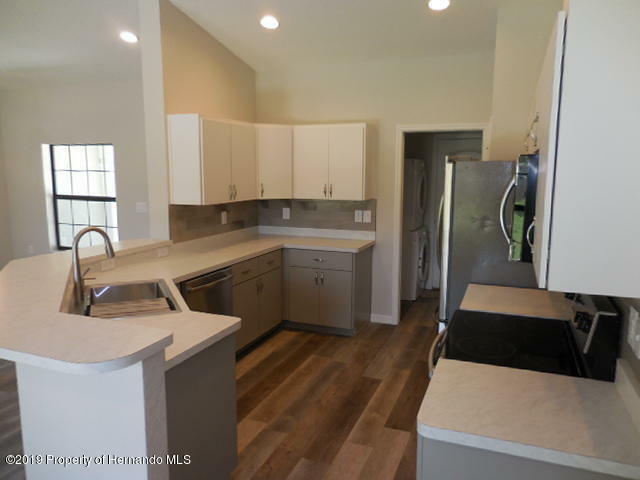 Beautiful brand new 2019 home In the heart of Spring Hill FL close to schools, shopping and restaurants. 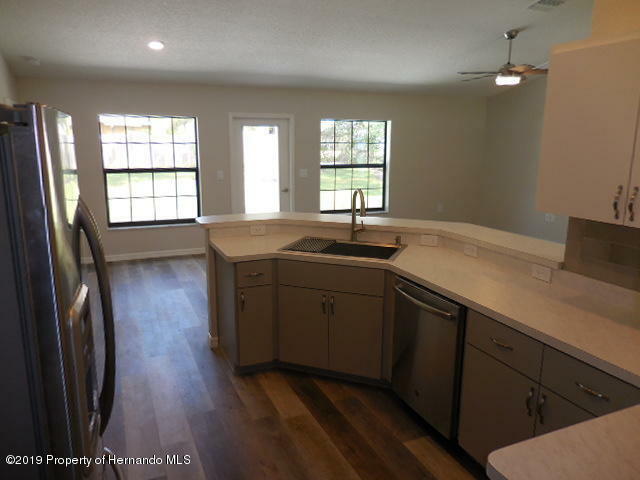 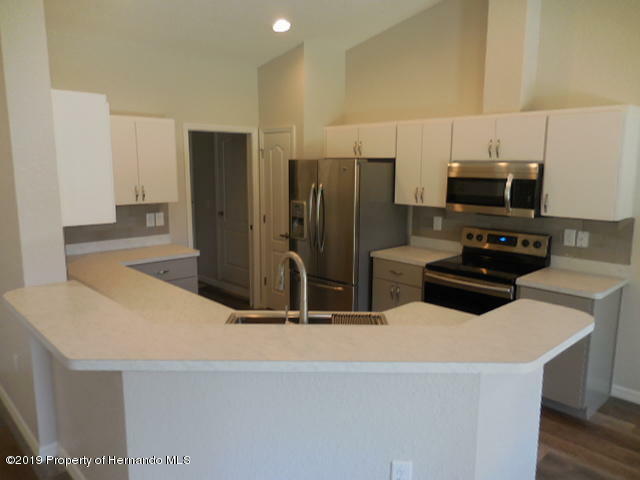 The kitchen has Stainless steel appliances and vaulted ceilings make the home open and airy feeling. 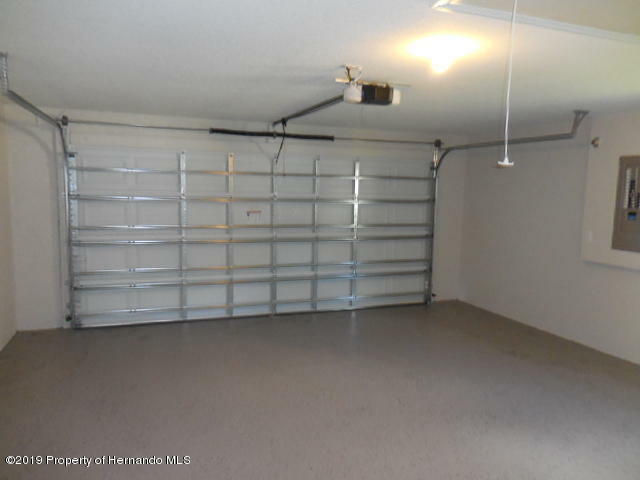 The back yard is very large and there is a patio to have outdoor space for grilling and relaxing. 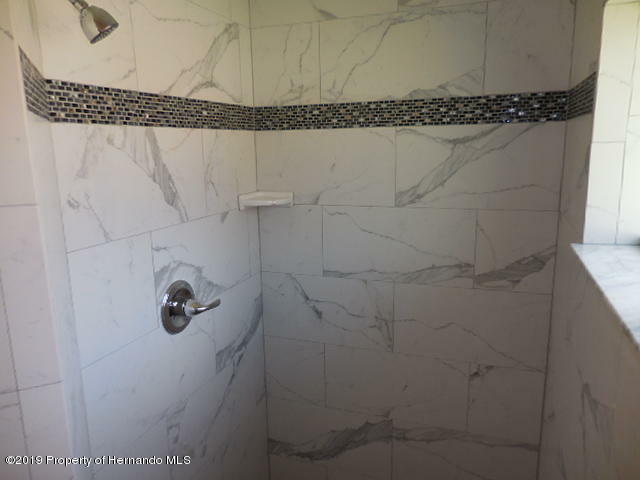 If you want that new Home smell, call today before its gone! 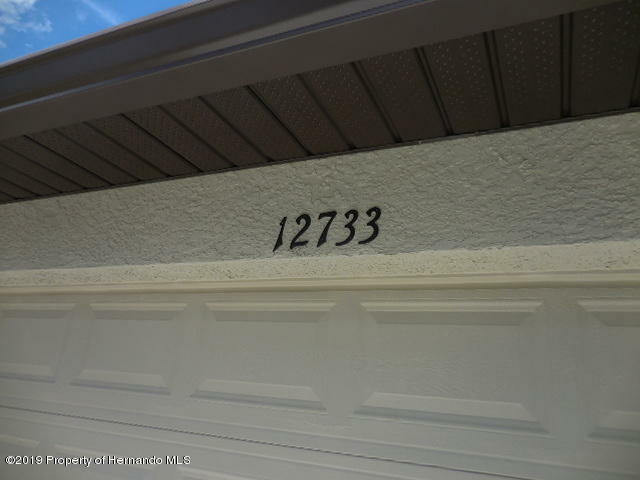 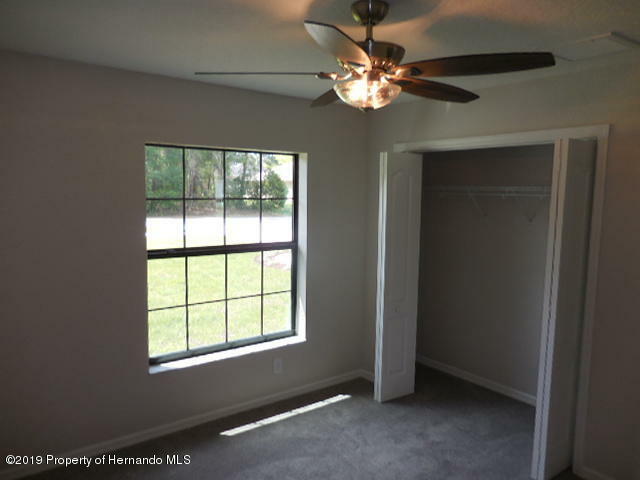 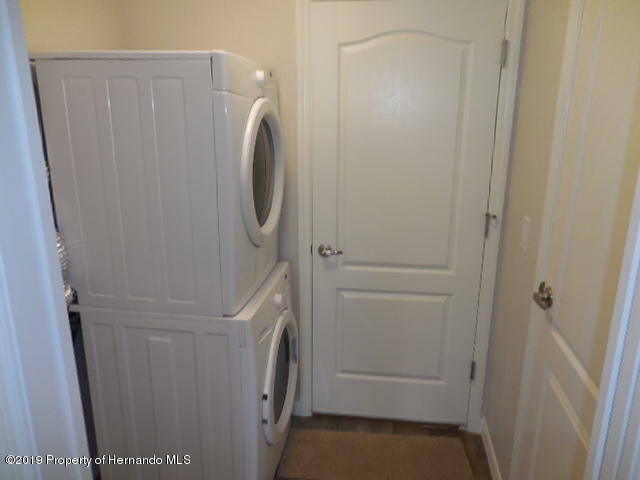 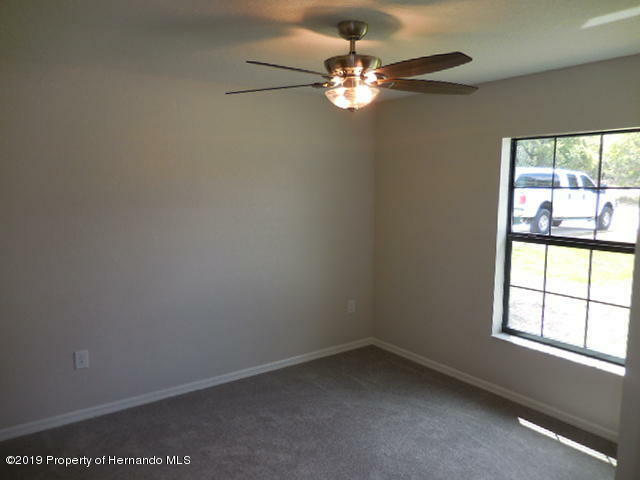 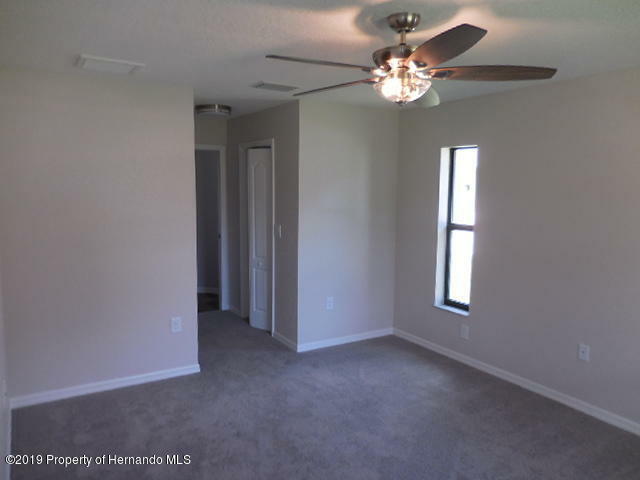 I am interested in 12733 Linden Drive, Spring Hill, FL 34609. 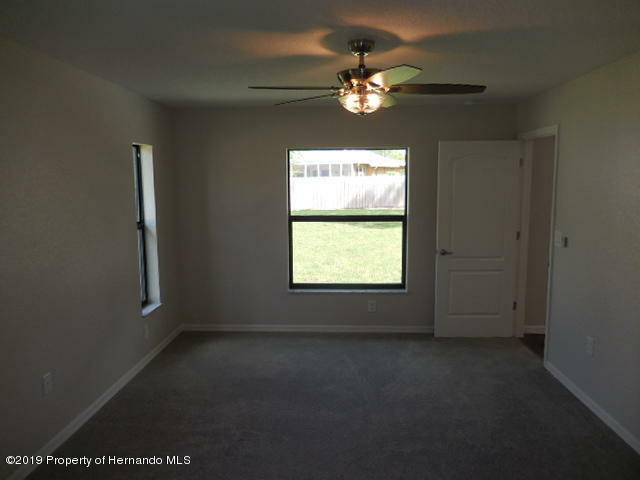 Contact Broker IDX Sites Inc. 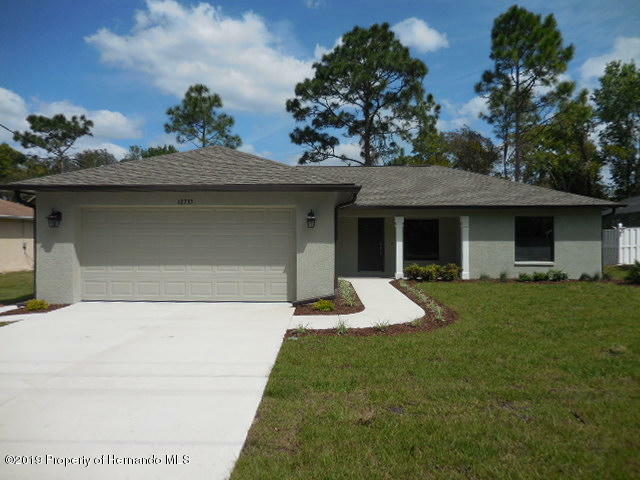 Contacting Broker IDX Sites Inc. 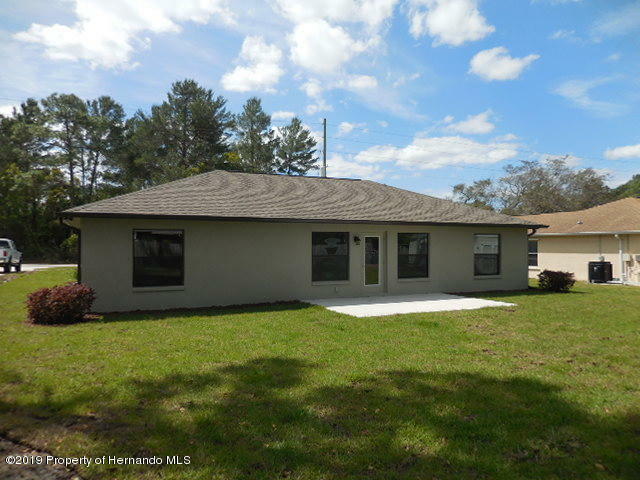 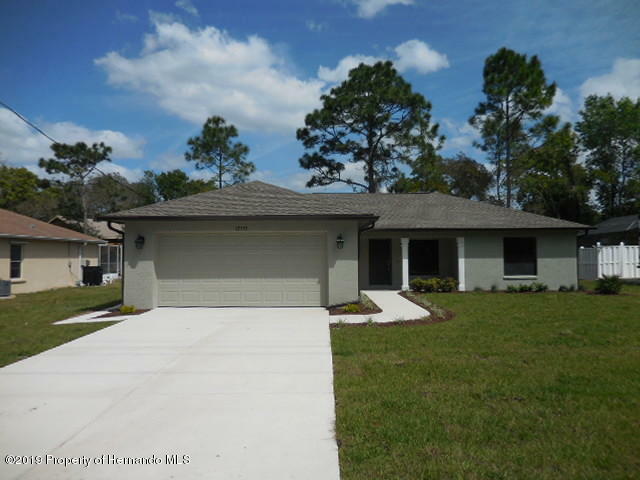 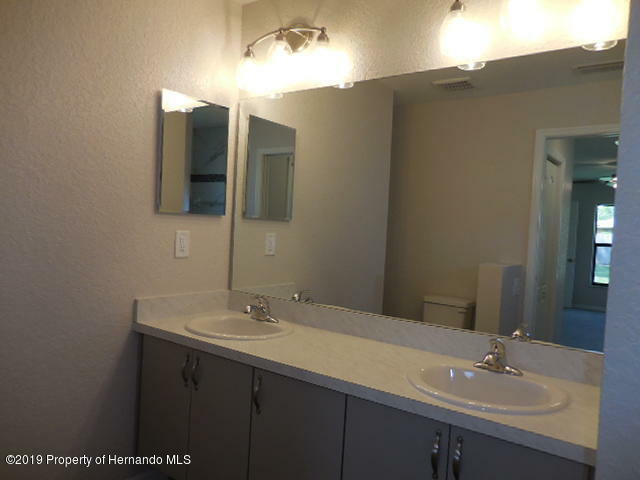 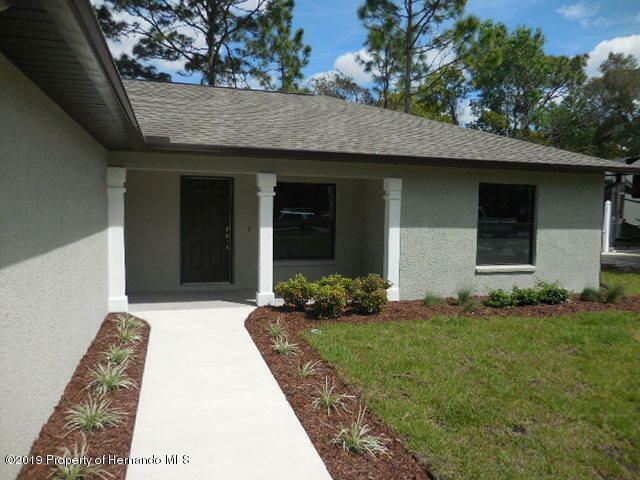 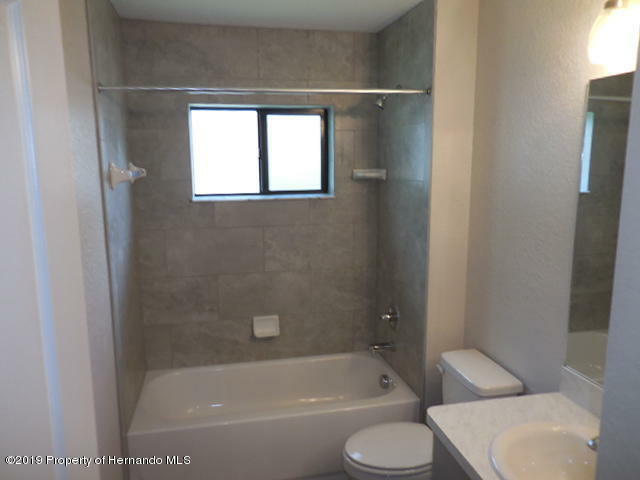 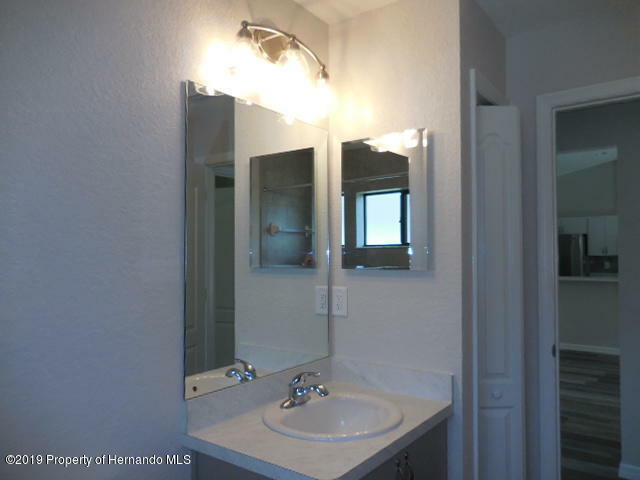 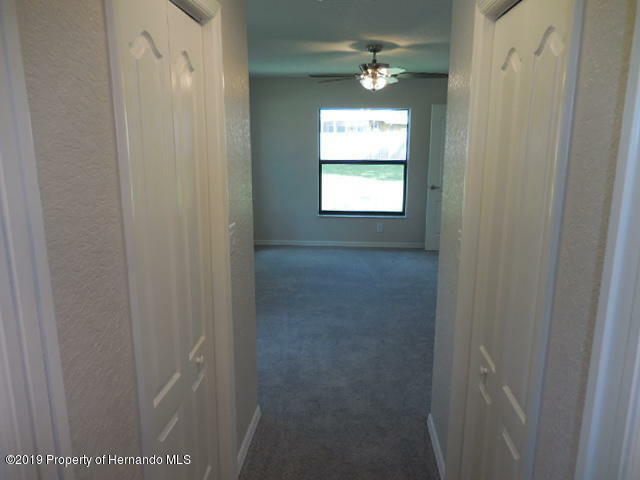 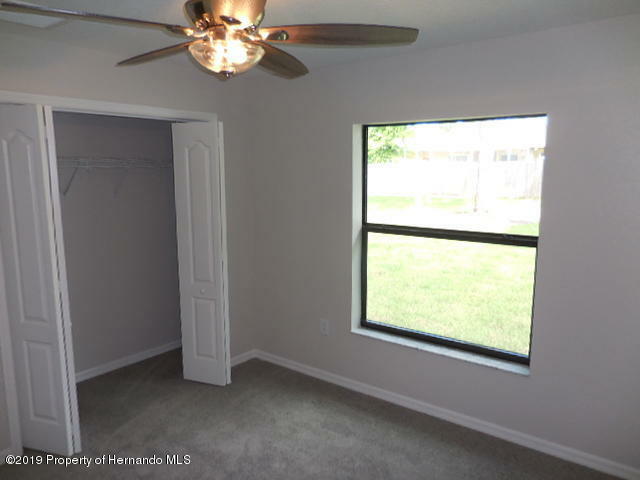 Listings provided courtesy of The Hernando County Association of Realtors MLS.